Charles Hurst is a manufacturer-approved franchise, and we believe in maintaining high standards when it comes to selling quality Used Hyundai Vehicles. We conduct in-depth tests and inspections to ensure that each car runs as it should, confirming the full service history and working order for your peace of mind. The Hyundai models that we stock as Approved Used Vehicles range from the Veloster to the Santa Fe and ix35. To talk through your requirements and find out which vehicles are currently available, please get in touch with our Sales Team. 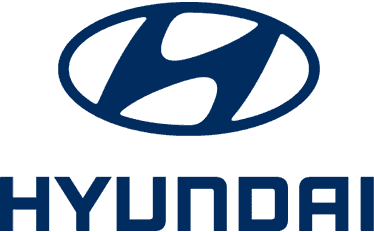 Charles Hurst Hyundai is part of the 80 Car Dealerships within Lookers Group, UK. We support regional customers and Hyundai drivers from our Dundonald location. Contact us for a test drive and more information on any of the approved used cars we have in stock. Take a look at our Used Hyundai cars below, if you would like more information on any of our Used Hyundai models contact our Hyundai Dealership in Dundonald, Northern Ireland.